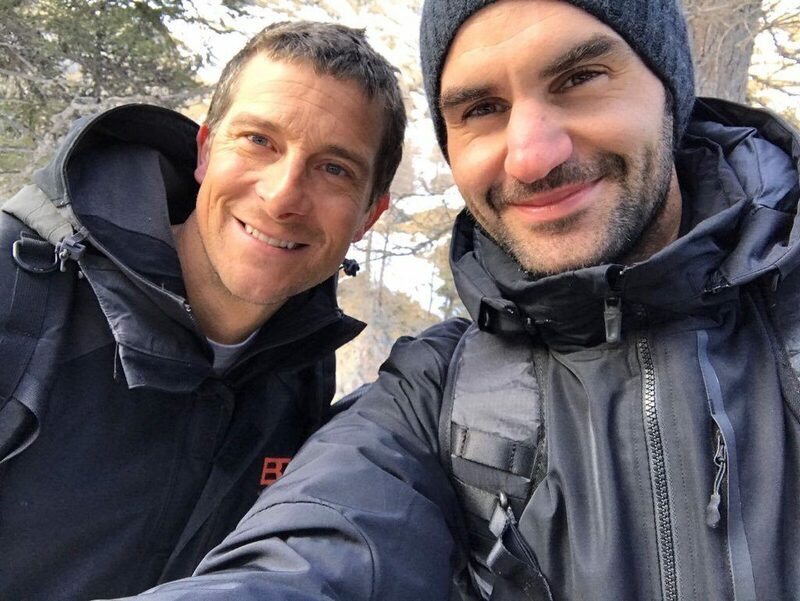 Swiss fans of Bear Grylls’ survival TV show may be aware that this week’s episode featured a national hero, tennis legend Roger Federer. However, since the show airs in the US on NBC, it is not available to stream in Switzerland – unless you know how. Here’s how to do it. TV shows aired in different countries are often unavailable outside of that territory due to licensing agreements. This is why, if you try to stream content from the NBC website from outside the US, you will receive a message telling you that you are unable to do so. This is where a VPN comes in. VPN stands for Virtual Private Network, and by using one, you can trick your device into thinking you are logging on from somewhere else. This means you can use a VPN to make your phone or tablet believe you are accessing the internet from inside the US when you are actually in another country. By doing this, you will be able to stream Bear Grylls and Roger Federer from Switzerland – or anywhere else you happen to be. To do it, simply follow the simple steps below. The first step is to find a VPN. There are many available for both Android and iOS; some are free while others you will need to pay for. If you use Android, a good free VPN is Melon. For iOS, you can try Free VPN by FreeVPN.org. If these don’t work, there are many others to choose from, just search for “VPN” in the app store, for example ExpressVPN. This is where you “trick” your device. Simply select a US IP from the list offered by the VPN and use it to access the internet. Your device now thinks you are logging on from inside the US. Since you are now effectively logged on from inside the US, next, you need to find the episode you want to watch. Go to the NBC website and find Running Wild with Bear Grylls – or to make it easier, click here to go directly to the page. Once you have found the episode, just go ahead and stream normally. You now have access to this episode – and everything else that is restricted to US users. Just sit back and watch how Roger Federer enjoys eating…well, we won’t spoil it for you, you can watch for yourselves! 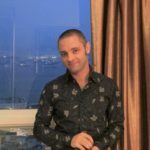 This trick is not only useful for viewing this particular episode – you can use it to watch all kinds of broadcasts from around the world, including sports matches, TV shows and just about anything else. It’s a pretty handy tip to know. When you travel, you’ll want to stay connected – whether it’s for accessing useful travel info or just to make sure you never miss an episode of Bear Grylls. Click here to check out our portable Wi-Fi solution that gives you unlimited high-speed internet access wherever you go. Currently, there is an upload on Youtube that so you can stream it from anywhere. hurry up before they block it. Here is the link. From 14th June to 15th July, Russia will be hosting the 2018 FIFA football World Cup.